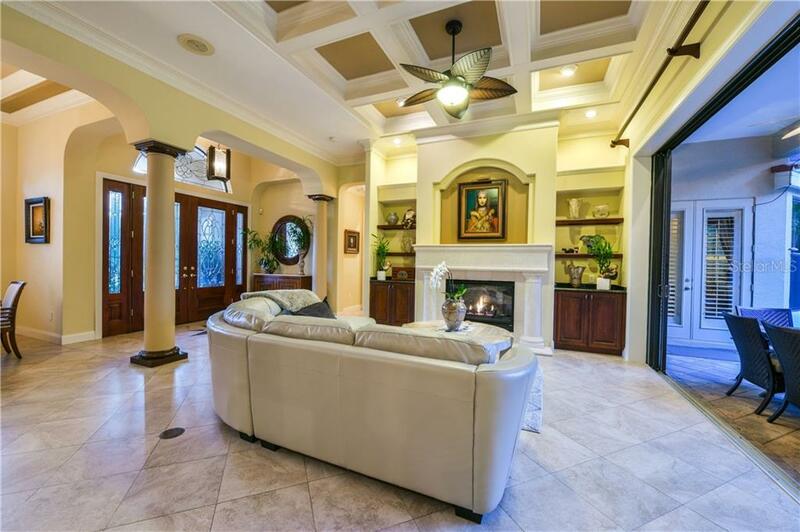 Situated in Silver Oak, this resplendent home fuses luxury living with a picturesque lakefront location. 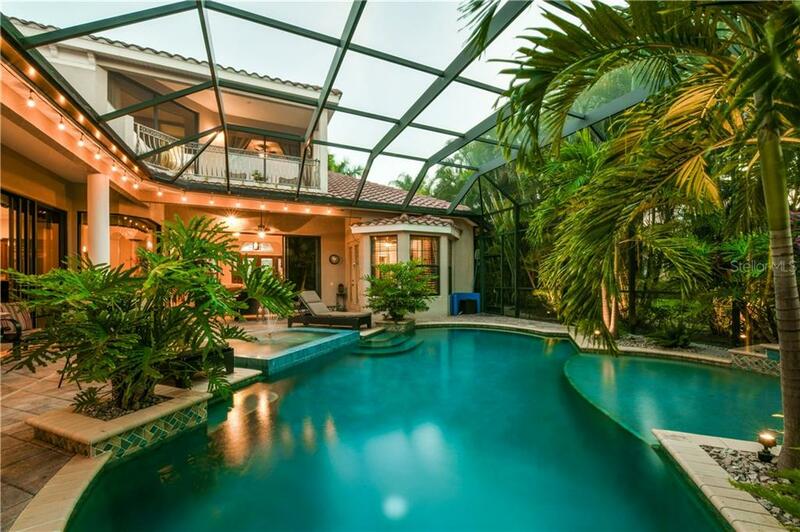 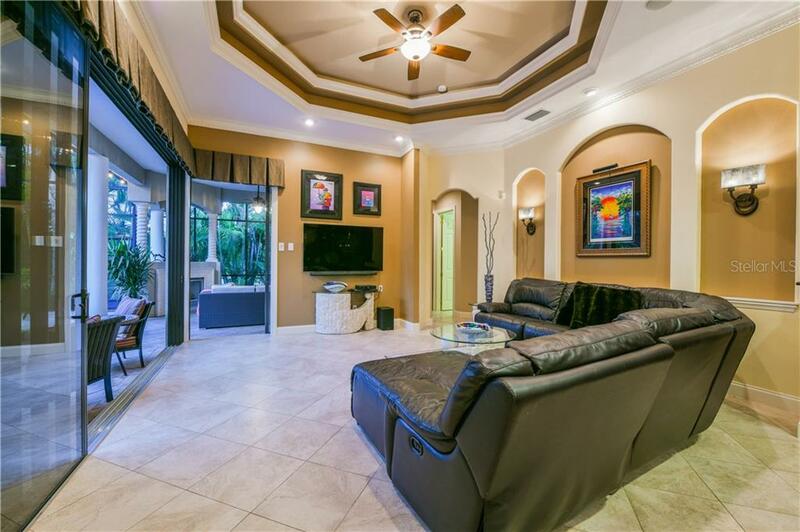 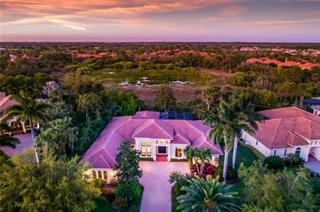 The four-bedroom home is comprised of over 4,600 square feet of beautifully appointed spaces, featuring travertine flooring, crown... more. 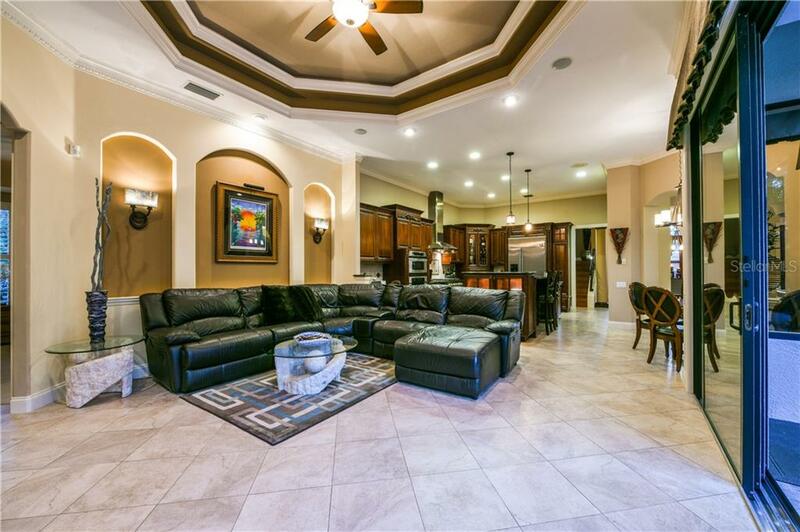 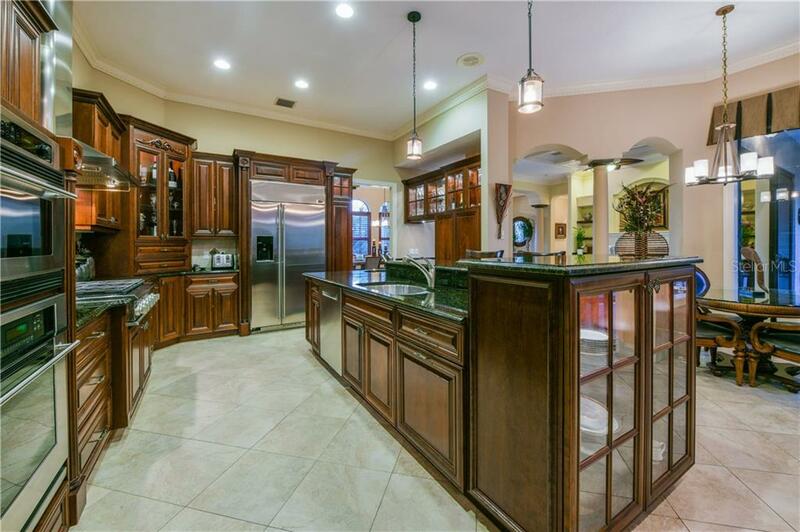 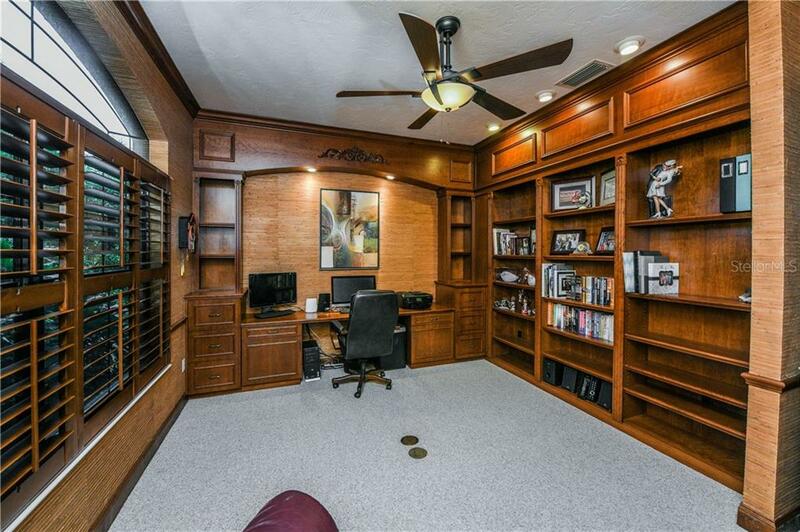 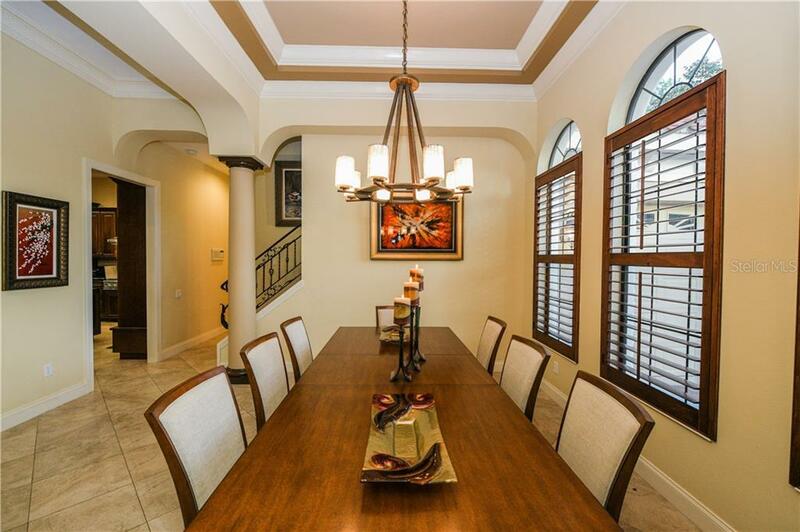 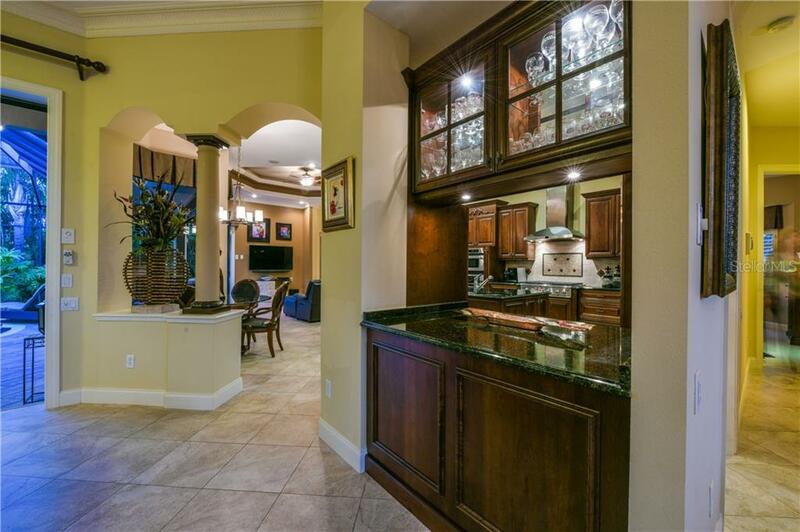 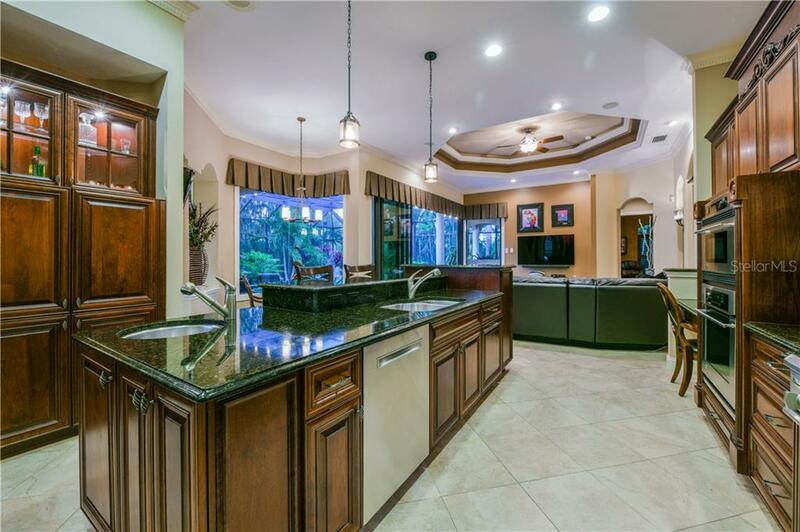 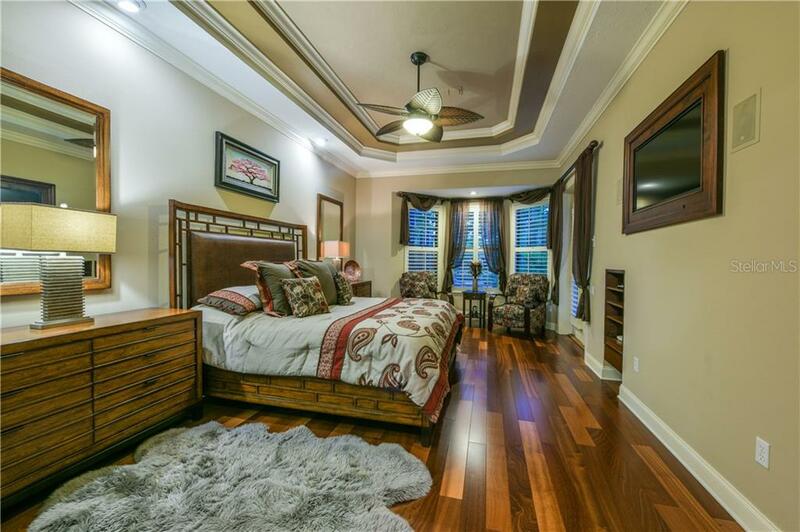 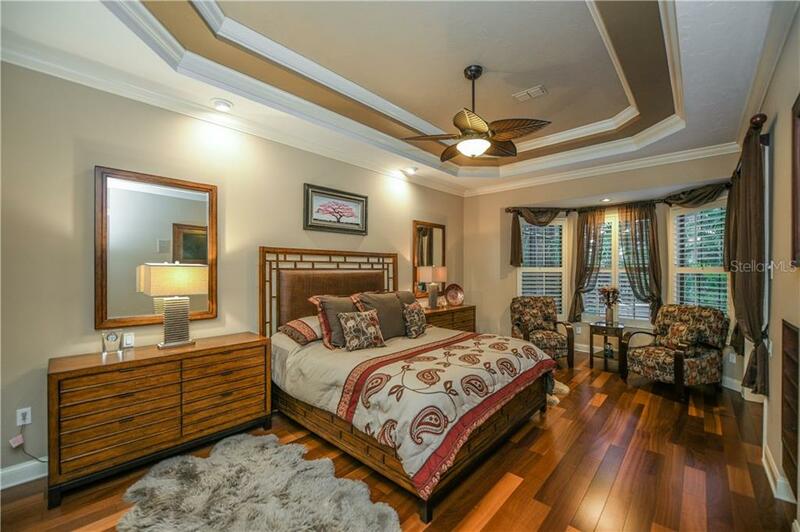 molding, decorative coffered ceilings, and remarkable craftsmanship throughout. 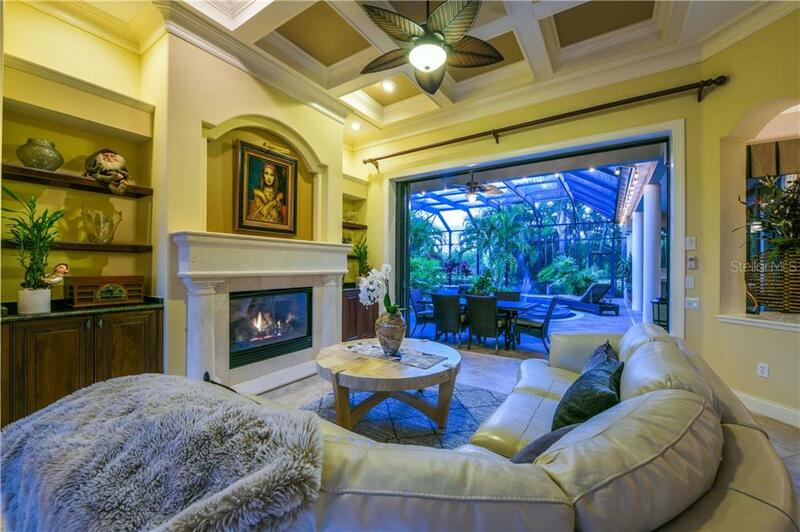 Host occasion to remember in the formal living room with gas fireplace and a view to the pool and lake beyond. 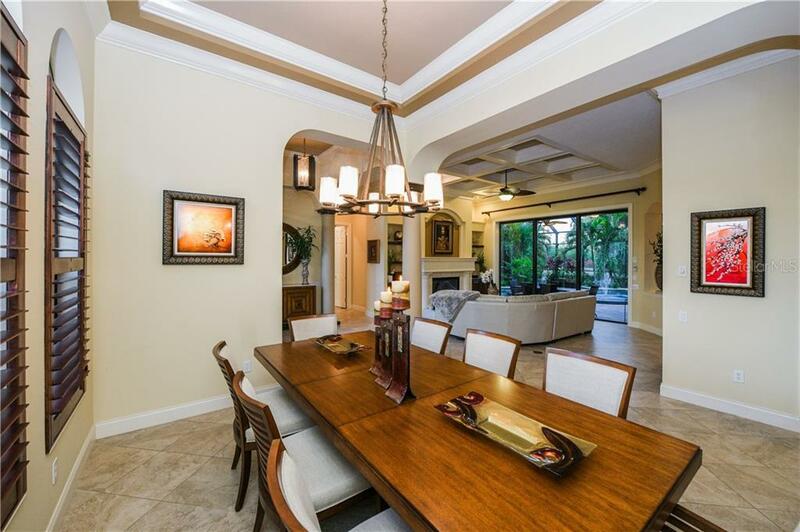 Architectural grace enwraps the formal dining room while more casual meals can be enjoyed in the eat-in kitchen or breakfast bar. 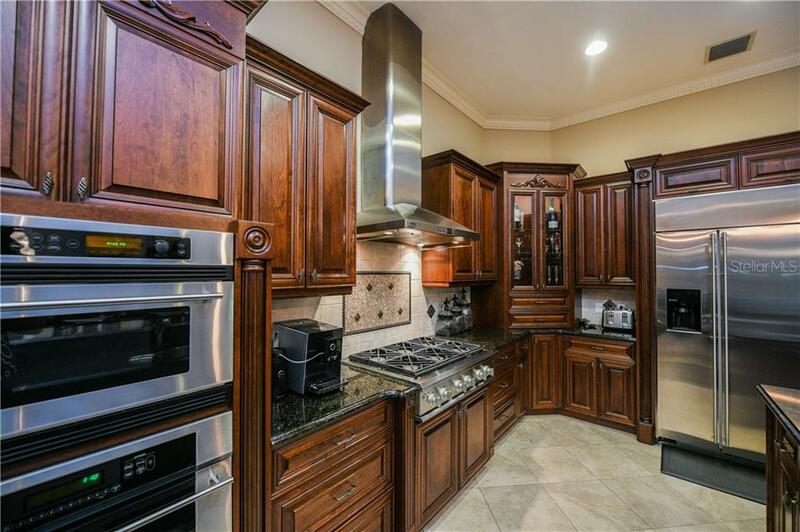 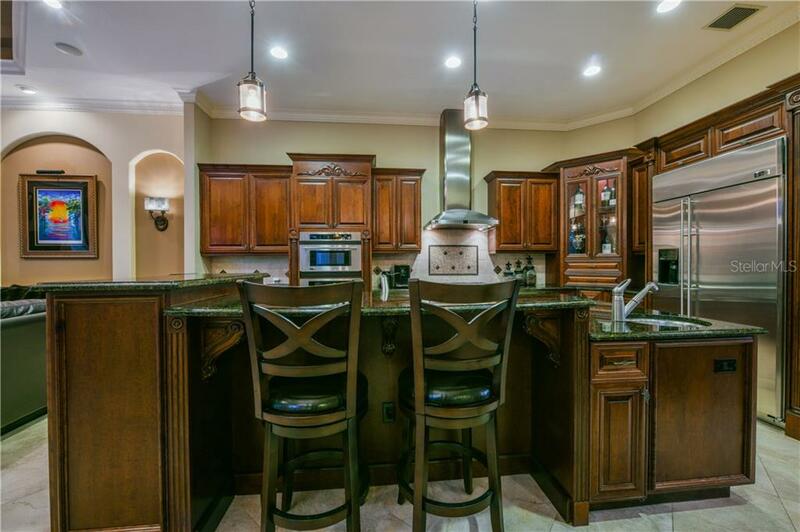 The gourmet kitchen is culinary perfection, boasting granite surfaces, wood cabinetry, butler’s pantry, six-burner gas cooktop, and stainless appliances. 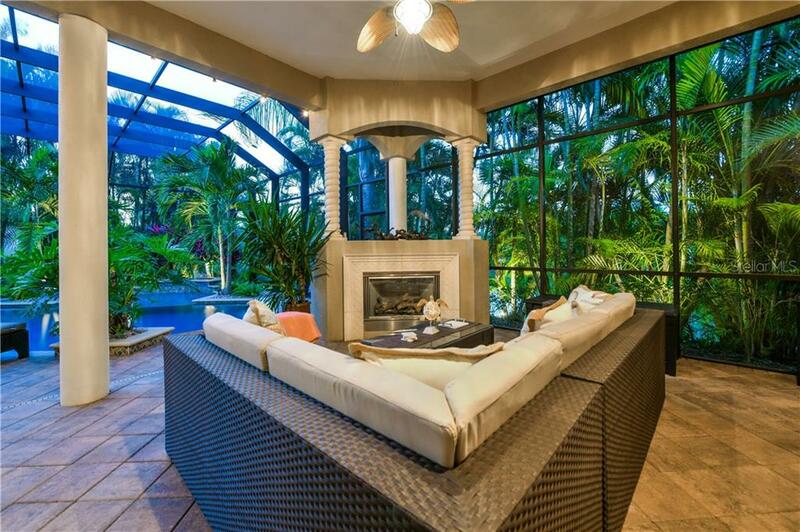 The adjacent family room is framed by pocket sliders, opening to the lanai for indoor/outdoor entertaining. 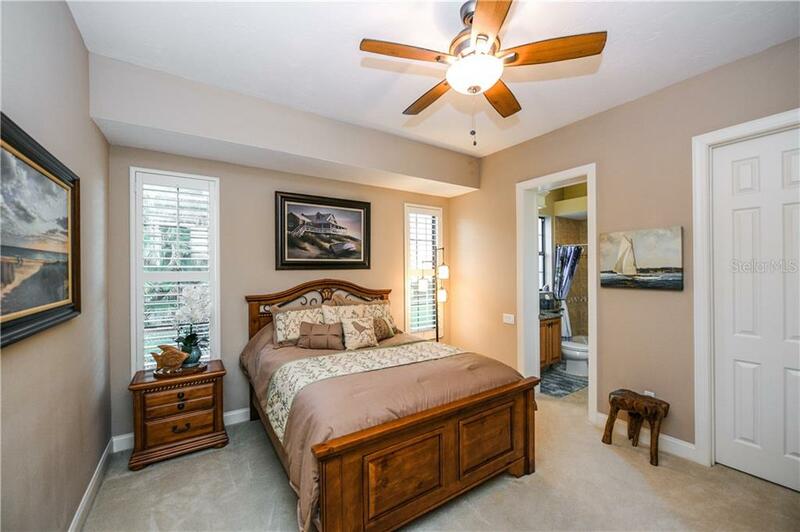 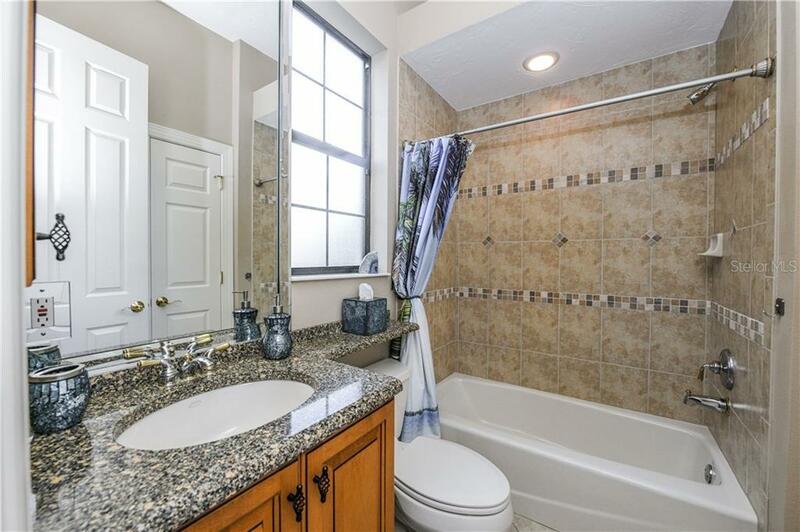 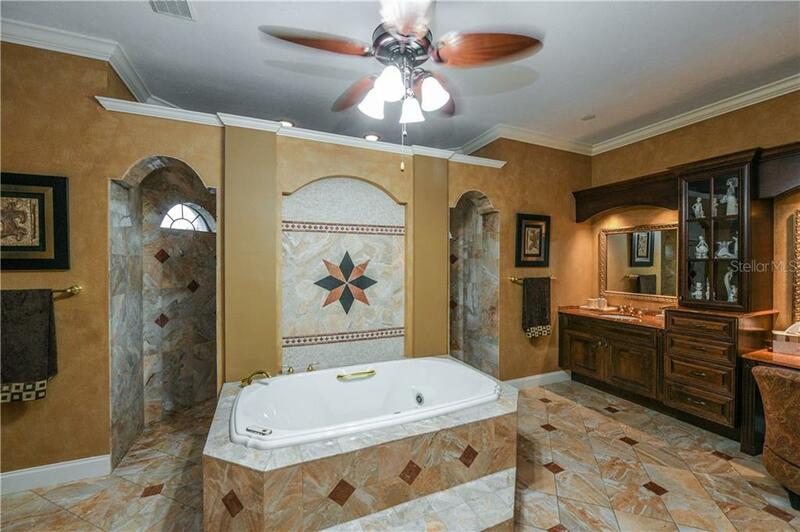 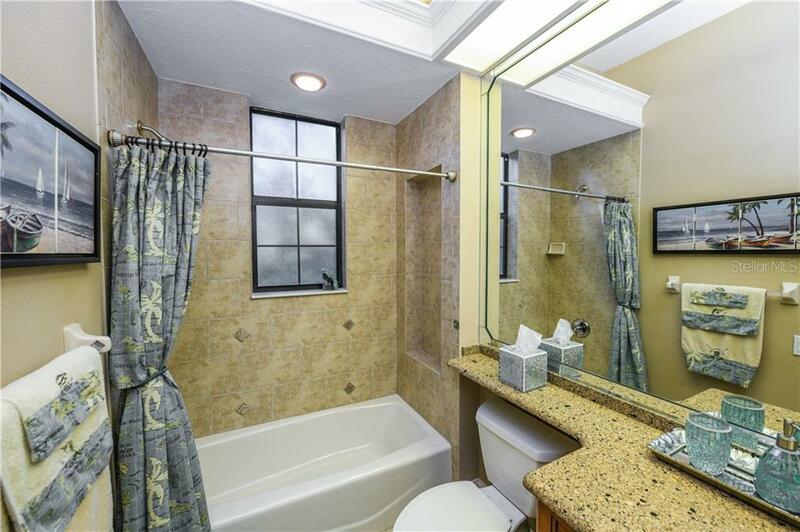 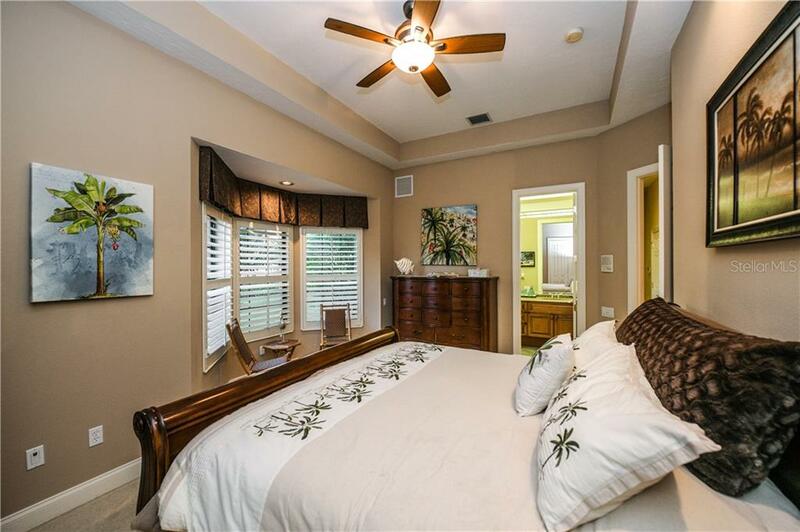 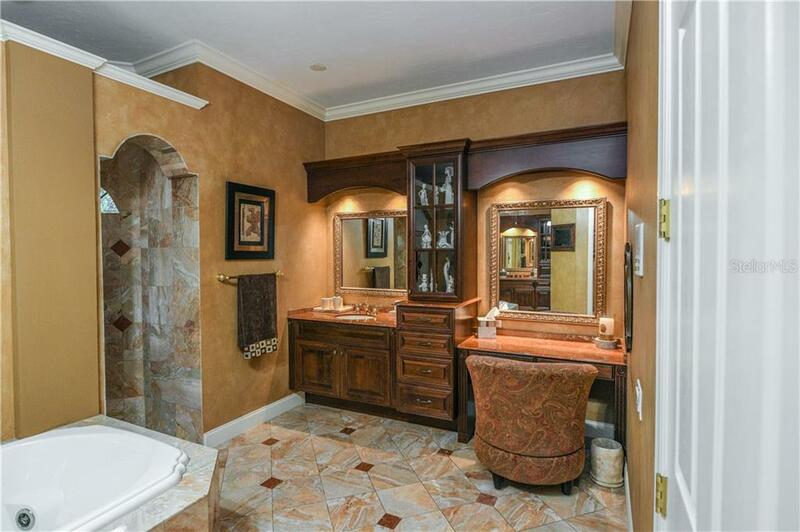 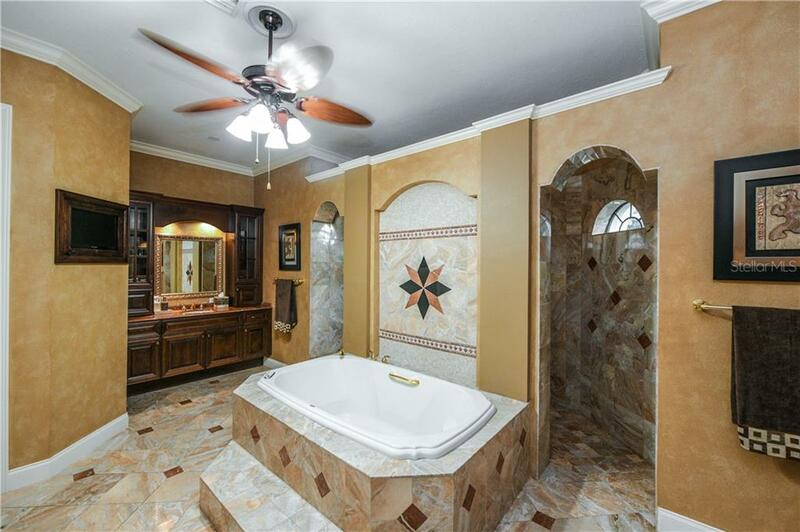 The master suite is fit for royalty with tray ceilings, bay windows, and decadent master bath with Roman shower. 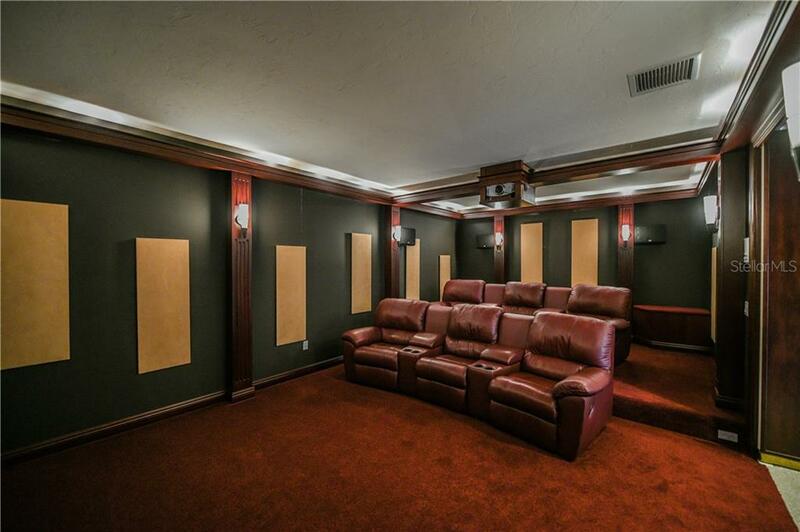 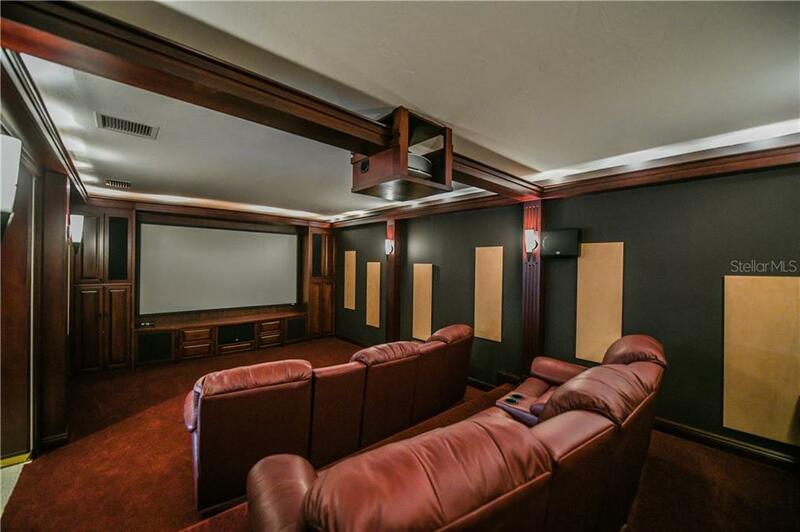 Upstairs, a theater room comes complete with A/V equipment and reclining chairs. 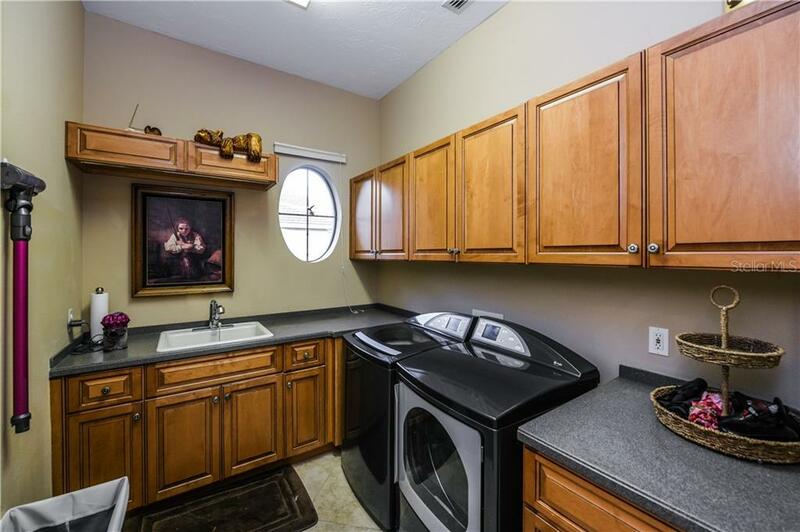 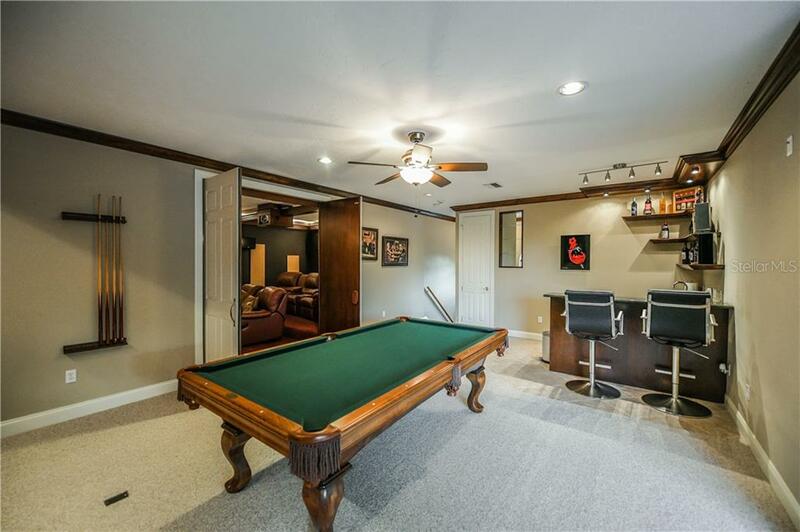 A large bonus room with wet bar includes a pool table and opens to the outdoor balcony. 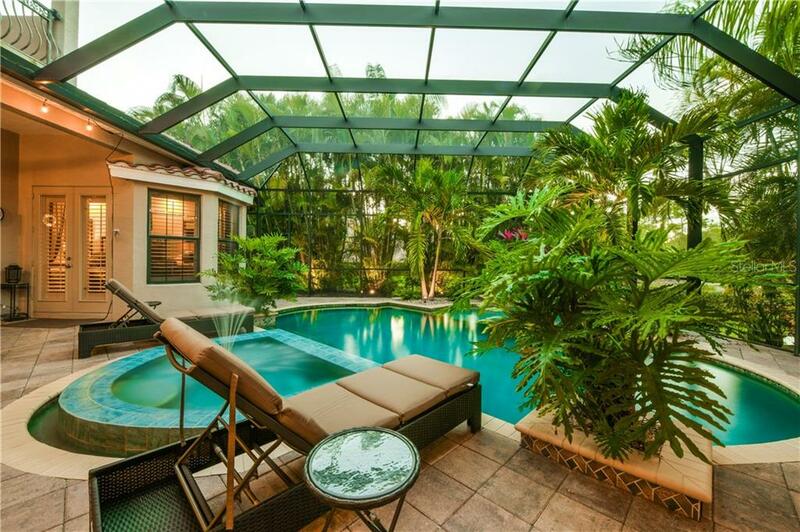 The screened pool terrace is set for epic outdoor entertaining, complete with private, heated pool and spa. 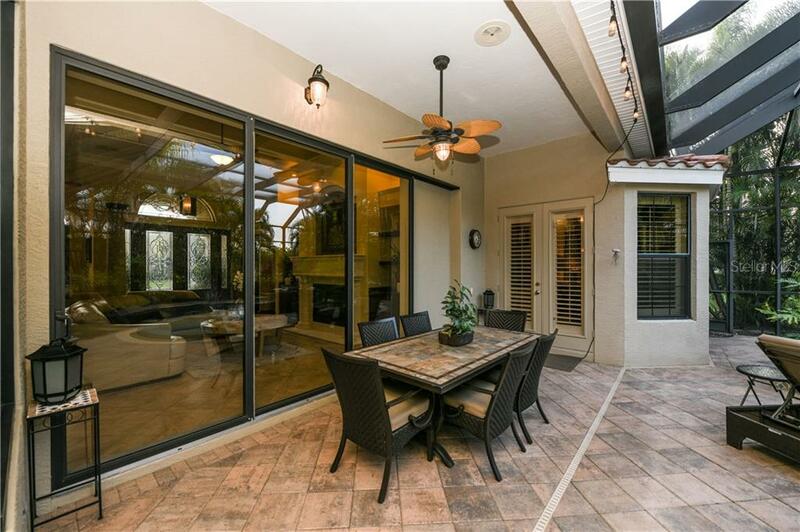 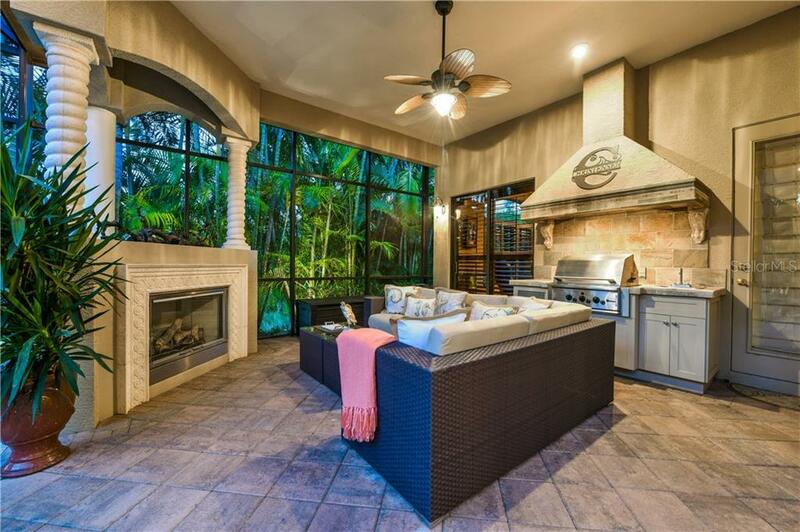 A covered lanai offers summer kitchen and gas fireplace for memorable meals and warm conversations. 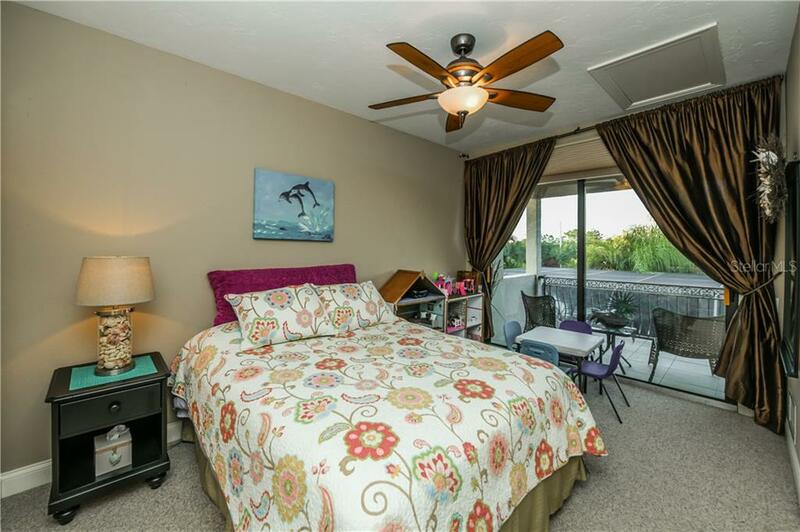 A ’98 mint condition Corvette Model C-5 (60K miles) is included with the purchase price. 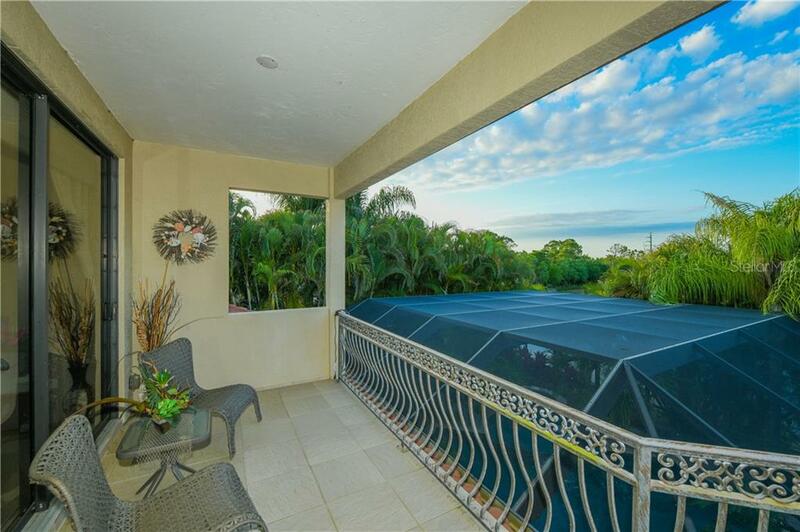 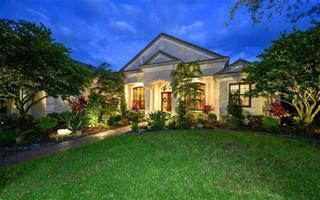 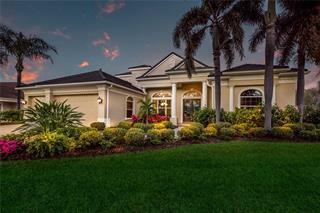 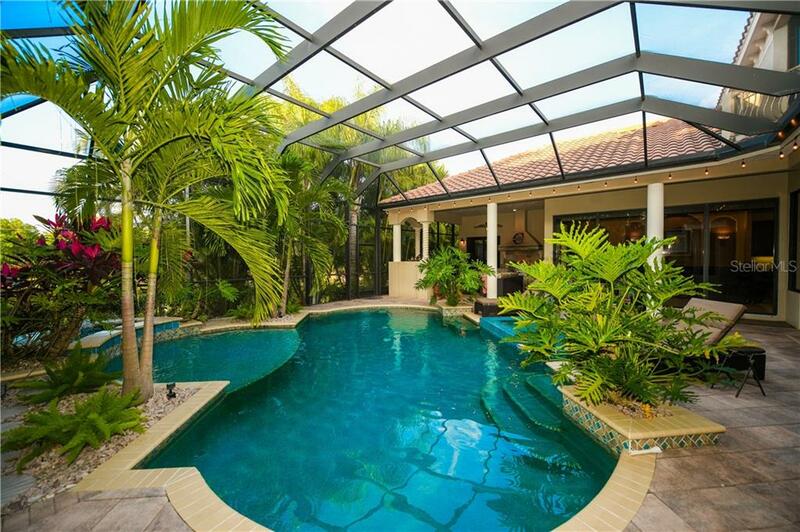 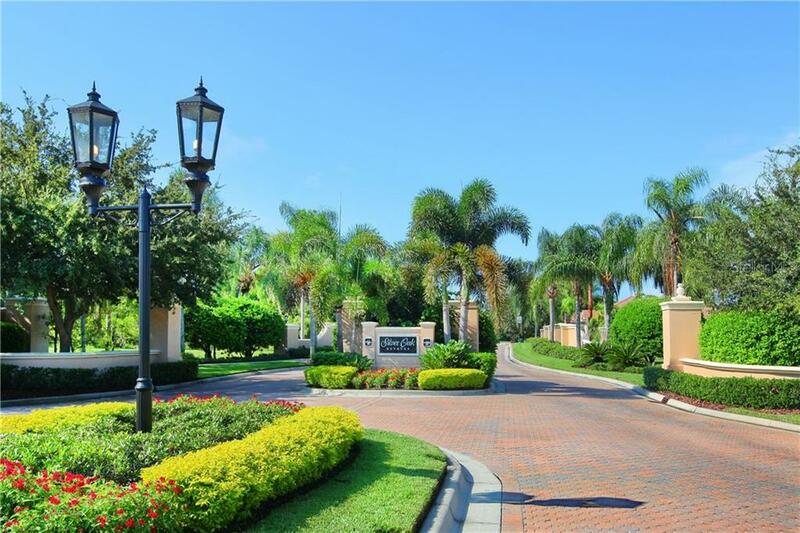 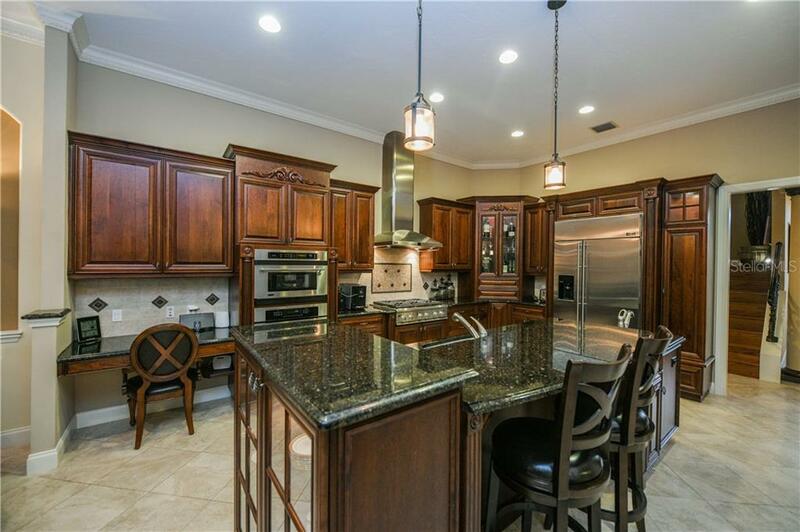 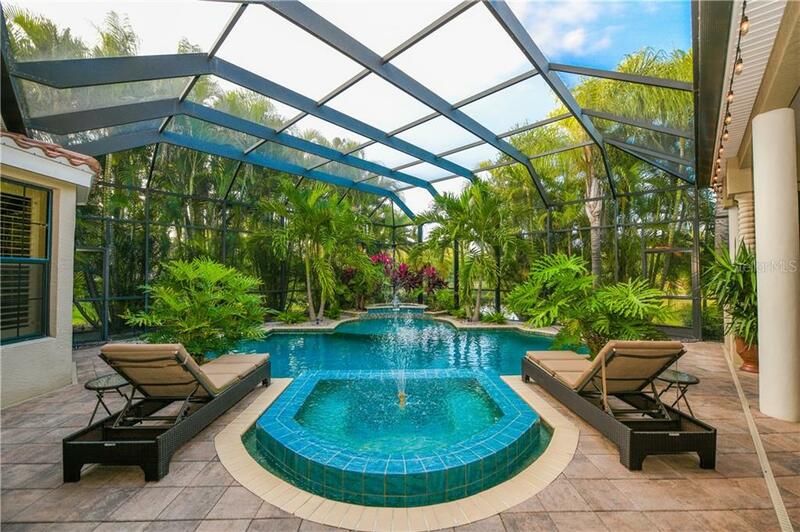 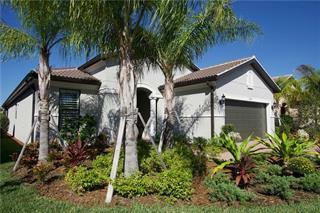 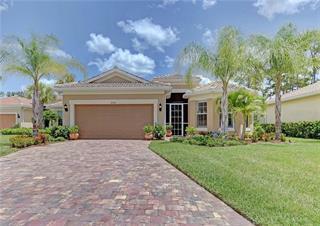 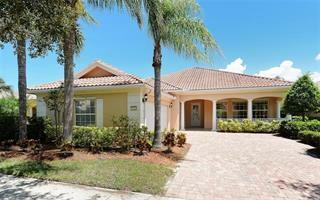 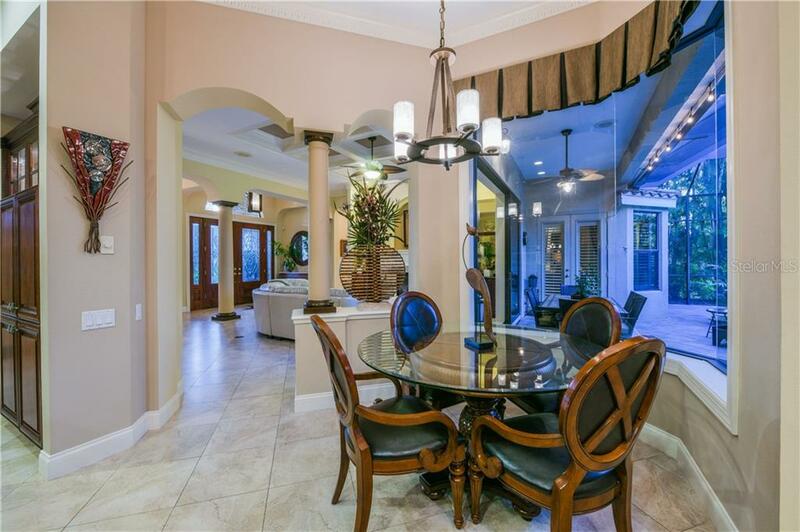 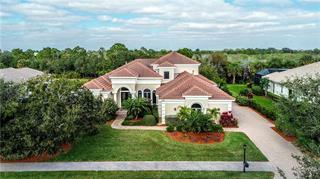 The gated community of Silver Oak is conveniently located in south Sarasota, near I-75.